Florida 6-20 All-Lines Adjuster license candidates can qualify for their license by completing the WebCE Claims Adjuster Certified Professional (CACP) online designation program. Our CACP designation is earned upon successful completion of the 40-hour Florida All-Lines Adjuster course, which includes a 110-question online course final exam. 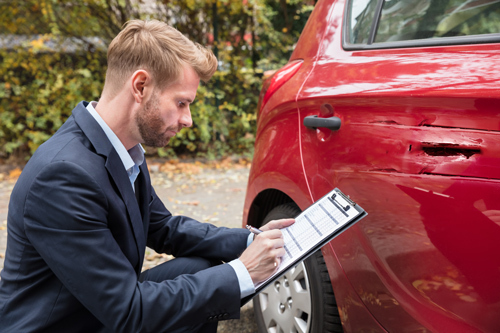 Florida license candidates can complete their adjuster prelicensing course and course final exam entirely online without having to take the state licensing exam. License candidates who complete the 40-hour Florida All-Lines Adjuster course and earn their CACP designation can attach their certificate to their 6-20 Independent/Company All-Lines Adjuster license application. This will exempt you from the state’s 6-20 All-Lines license examination administered by PearsonVue, and applies to both resident applicants and non-resident applicants who want to apply for a resident license using Florida as their designated home state.